Istanbul-based architect SO? 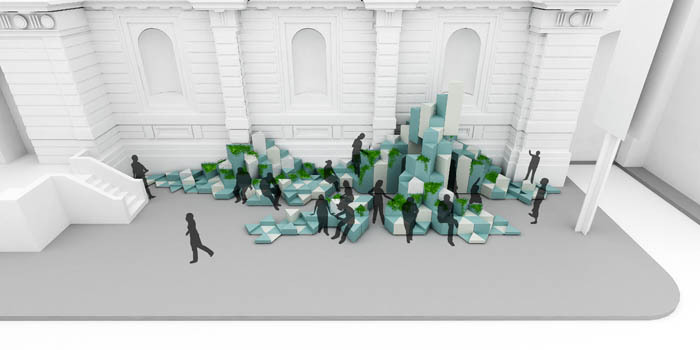 Architecture and Ideas has been appointed to create a ceramic, interactive installation. 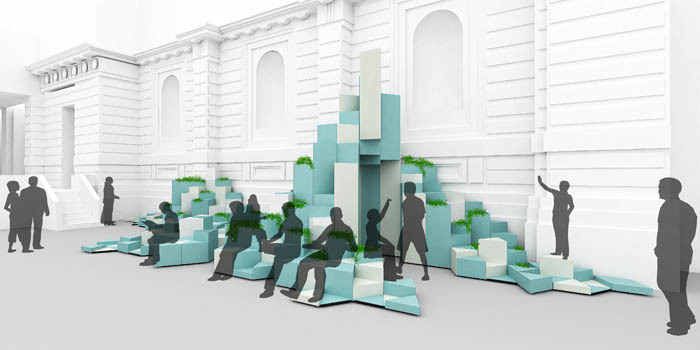 Unexpected Hill will be located at the Royal Academy of Arts Burlington Gardens, and will be designed to enable the public to sit on and “interact” with it, says the RA. 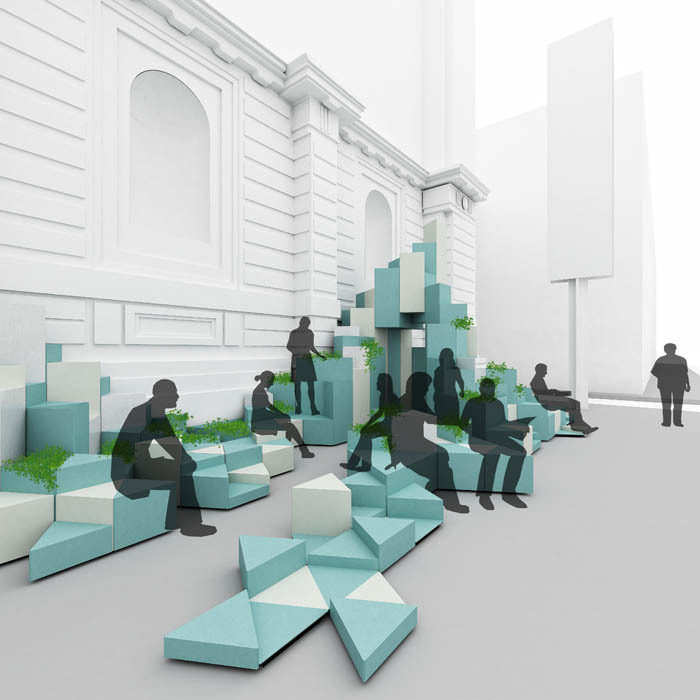 The architect was appointed by Turkishceramics and the RA, after winning a design competition based on a proposal to transform the RA’s entrance spaces. The panel chose SO? Architecture and Ideas because of its “reach beyond the building into the surrounding neighbourhood”, and its ability to transform a “intrinsically 2D material, most commonly used as decoration, into a 3D structure for public use”, says the RA.